An MCA provider weigh credit criteria and evaluates risks differently than traditional bankers, as merchant cash advance providers examine the volume of daily credit card receipts to evaluate if the business can pay the MCA lender in a timely manner. Since in MCA the small business is selling a portion of its future credit card sales to acquire a capital, businesses opting for MCA get the required advance deposited into their accounts quickly. However, whatever may be your business, even for Merchant Cash Advance organizations, outbound marketing is still a doable option for moving leads through their sales funnel. 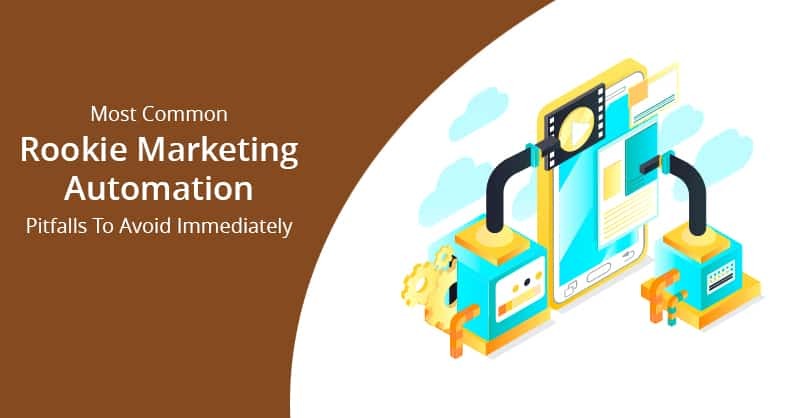 Although there has been a lot of clamor about inbound marketing in the recent times, however, it also has its drawbacks. For example, inbound marketing may generate demand for your content rather than your services. Hence, it is best used in combination with outbound marketing, in order to convert more leads into customers. 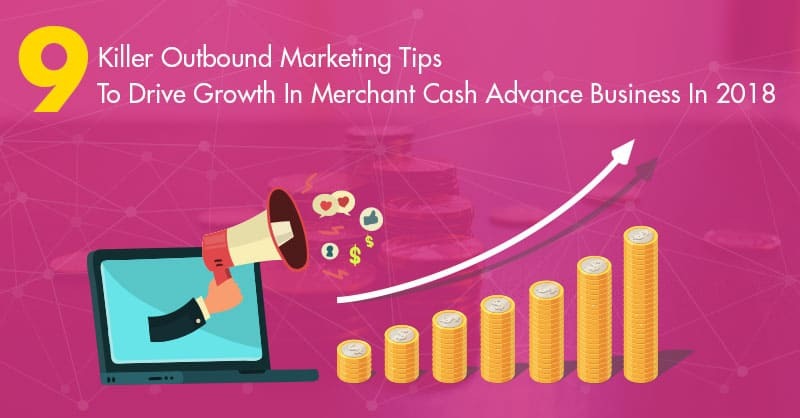 Here are nine highly useful outbound marketing tips to help users of merchant cash advance CRM to close more deals. Every MCA business using merchant cash advance software is also much familiar with social media platforms like Twitter and Facebook. Therefore, with so many people on social media platforms these days, it is hard to go wrong leveraging social media advertising, when it is anticipated that the social media reach is expected to grow to 3.02 billion by 2021. Advertising on different social media channels comes at varying costs. Nevertheless, Facebook is usually the cheapest, and Twitter is likely to be the most expensive. Hence, do your research before deciding upon which channel is best or your MCA audience, before pushing your ads out into the digital world. Boosting a social media post is a little different from just posting your ad. You can boost your existing posts by paying a little extra to extend its reach and put your post in front of more people. The best time to boost your post is when you find any particular post doing well (having lots of shares and likes), as boosting popular posts is likely to skyrocket its engagement and thereby increase your social returns on your investments. PPC or Pay-per-click advertising is creating an ad for your MCA firm with an image that is linked to a particular landing page on your website. It is fairly easy to setup and runs PPC ad campaigns. You only pay Google once someone clicks on your ad, and so if your ad is not successful, you do not end up paying for the flop. Cold calling is still a necessary and viable part of any outbound marketing strategy. Especially if you are using a merchant cash advance CRM that can be integrated with call management software like Ring Central and others. 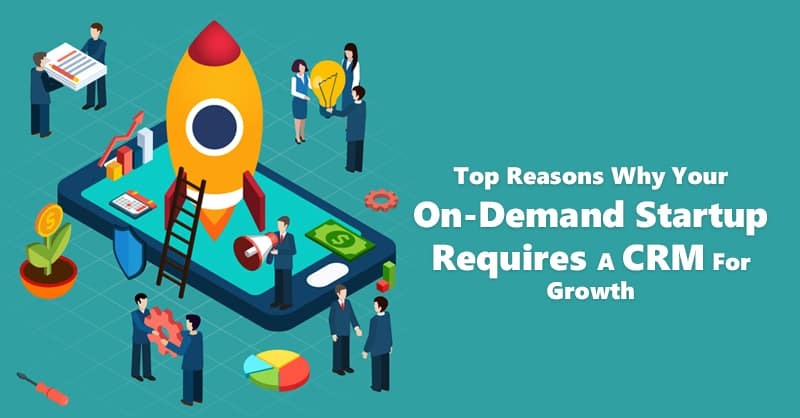 Even though many people will certainly hang up or say that they are not interested in your MCA business, a certain percentage of those you call will actually be interested in opting for a cash advance for their small businesses and become your leads. 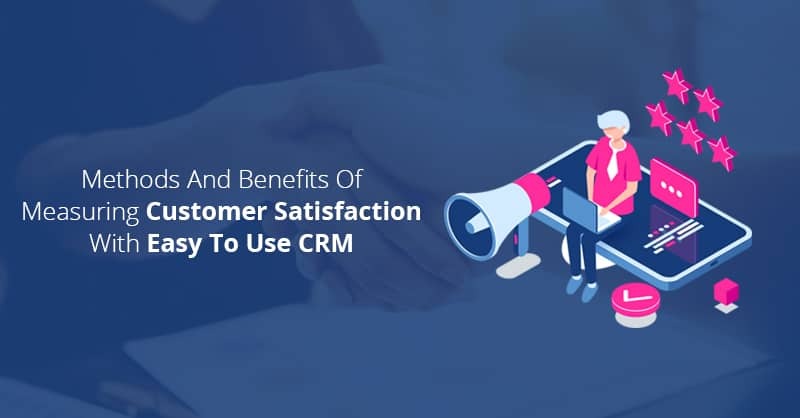 Moreover, integrating advanced call management software with your MCA CRM lets you make more calls in much lesser time than it was possible before. 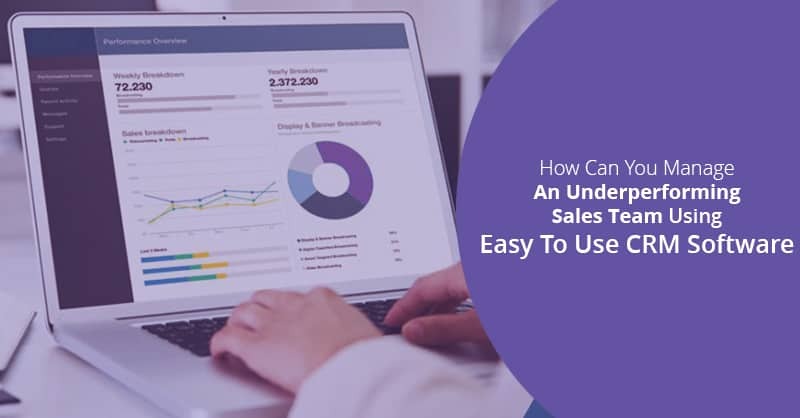 Therefore, advanced telephony software used in combination with merchant cash advance CRM can turn your sales and marketing team into a lean, mean, calling machine. If you are using a cash advance CRM, email newsletters are an excellent way to get the word out about your new and existing products and service offerings to new leads. You can leverage marketing automation solutions found in ConvergeHub merchant cash advance CRM to create professional-looking email newsletter in a matter of minutes. Always select or design email templates that fit your brand’s personality, after which with your CRM software’s email marketing capabilities, you can send it to your entire list of leads in no time. You may think that these marketing strategies are dead, now that we have ventured into the age of digital marketing. Nevertheless, radio ads and print advertisements can be even very successful for cash advance business, especially for smaller firms with a local presence. Therefore, when you are developing your outbound marketing strategies, do not forget to consider these types of ads and target small brick and mortar business establishments in your community. Video ads are no exception, as they are also one of the most engaging forms of marketing contents. Channels like YouTube and Vimeo lets you easily upload your video clippings and even determine your targeted audience. Moreover, like PPC advertising, you can also run Pay-per-click video ads of your cash advance business, and when someone shows interest in your ads that makes it another cost-effective solution for outbound marketing. The oldie but still a goodie, tradeshows are still there, so why not sponsor one and show up with your best sales reps, highest-quality marketing materials, and most experienced product experts. Tradeshows are one of the best ways to land and shine in front of your leads. It also helps to how superior or at par, your business establishment is compared to other cash advance companies. 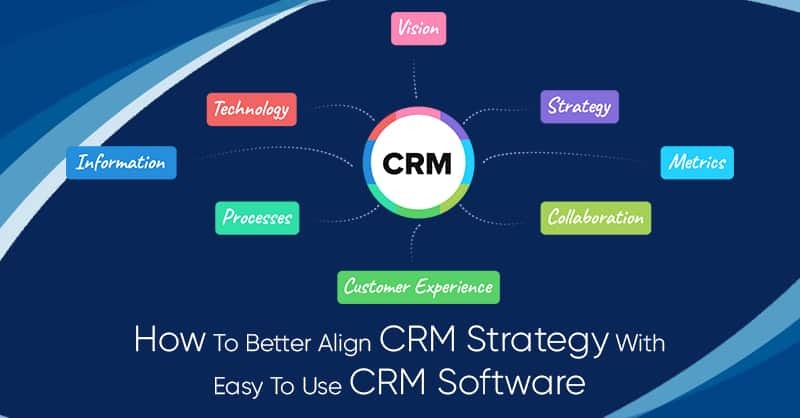 If you are using a mobile cash advance CRM software, you can easily enter the information of your new leads instantly to your CRM database, without even bringing the lead-sheet back to your office. Good old email blasts still work. Despite the onslaught of social media email use is still on a rise. 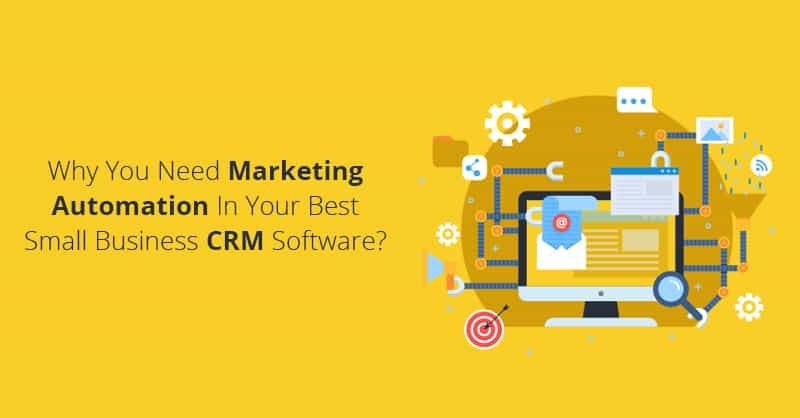 Therefore, if you are using a merchant cash advance CRM for managing your cash advance business with the right email marketing capabilities like ConvergeHub, which aids in creating emails quickly. Use your CRM’s marketing automation capabilities and send email blasts to new leads with one-time discounts or offers. Although inbound marketing has been seriously on the surge in the last few years, when it is used in unison with outbound marketing tactics, they can form the perfect marketing storm to help you generate more leads. Additionally, as inbound marketing cannot convert leads on its own, therefore, when it is complemented by outbound marketing strategies using merchant cash advance software it will certainly aid you in closing more deals.